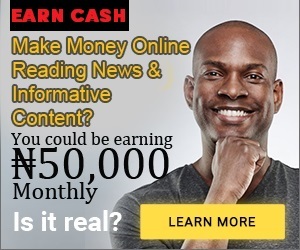 Draw No Bet Betting Type : What Does It Mean.guess you must have come across Draw No Bet Bet Type On Nairabet, Bet365, Bet9ja, Merrybet; planetofbets, marathonbet and other sport bookies website but don't know what it means.lots of punters make use of draw no bet betting type on daily bases to stake their bets.as the name implies, it means draw no bet.even without further explanation, it is self explained. 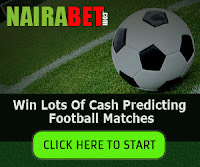 Lots of sport betting site at home or foreign have this as one of their popular bet options because it gives you chances of winning the game if your selected team wins and you get back your stake if your select team DRAWS the game. 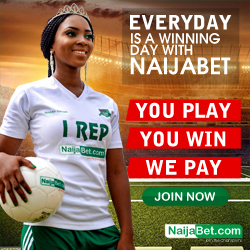 This is why there is no third option.they only have home to win or draw or away to win or draw.on like double chance, draw no bet is different from double chance in the sense that you only win the bet if the team you selected wins the game and your stake will be returned to you if they Draw the game while double chance slightly differs in the sense that if the team you selected wins or draw, you automatically win the bet. 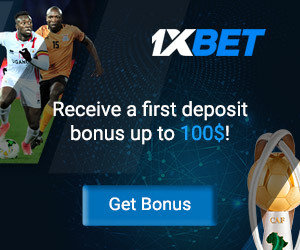 Draw no bet only involves two options, either home win or draw or away win or draw, so if you select home team, you are staking that the home team would win and if they won, you will get the profit attached to the odds while if home team draws the game, only your stake will be returned back to you. 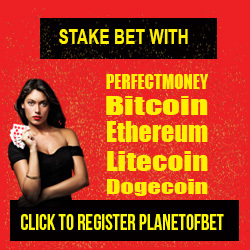 You will only lost the bet if you lose the game to the opponent.therefore, you are only looking for win or draw to get a profit or get a refund. 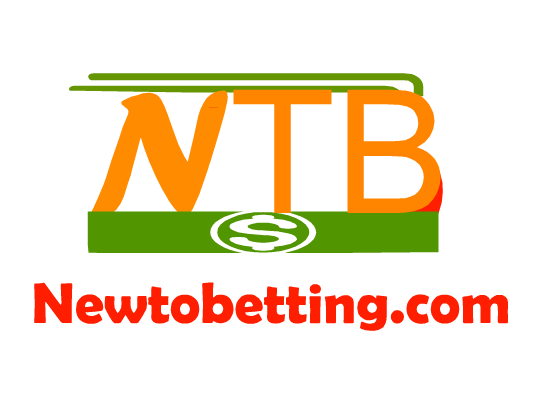 No Responses to "Draw No Bet Betting Type : What Does It Mean"